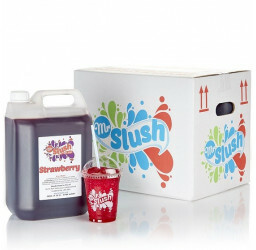 Sugar free Strawberry Slush Syrups by Mr Slush. 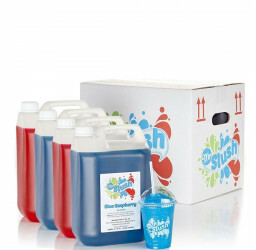 Packed in cases of 4x5Ltrs. 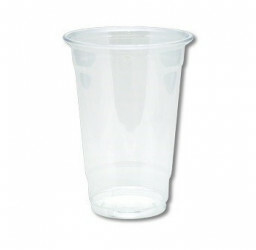 6:1 ratio. 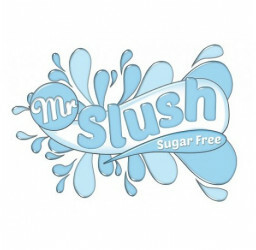 Tasty slush without any added sugar. 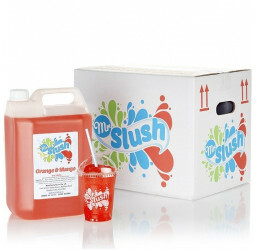 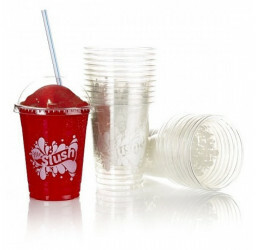 Each case of 4x5Ltrs sugar free slush will prepare 700 7oz slushies, or 520 9oz slushie drinks. Also available in Blue Raspberry.